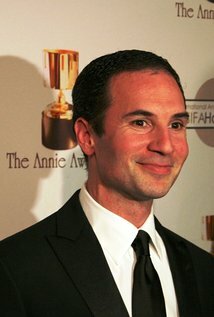 Jonathan Robert "Jon" Aibel (born born August 6, 1969) is an American screenwriter. He co-wrote the Simpsons Comics story To Heir I$ Homer. Modified on February 3, 2018, at 12:30.